Every Christmas or holiday, people go out and buy stuff they don’t need. Shops tempt customers with all of their mark downs and sales. As a result, people are happy with their purchases, end up with a lot of junk. Well, stuff they want but don’t really need. I wasn’t spared from any of this. 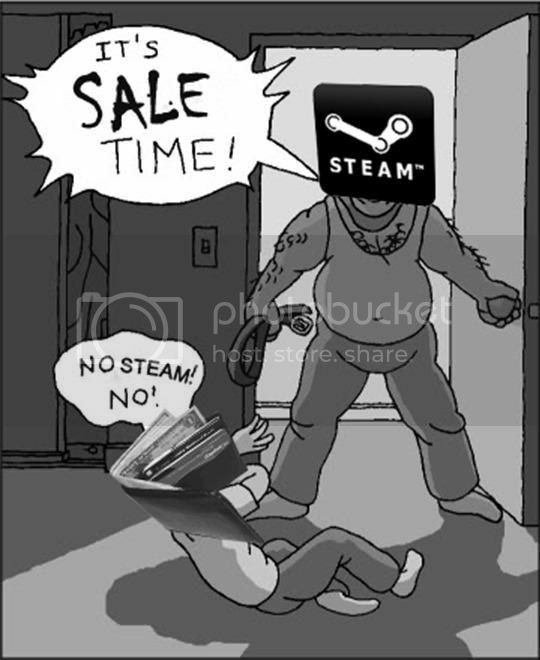 All my favorite websites that sell games had their holiday sale. It didn’t help that I now also had amazon.com (via Globe GCash Amex) on top my list of shopping sites (Steam, Green Man Gaming). I bought a lot of games over the holidays. Most of them I will never play and will just be stored in my digital locker. But who cares? Some day I will have time to play these games. I even had 1 or 2 that were really good. 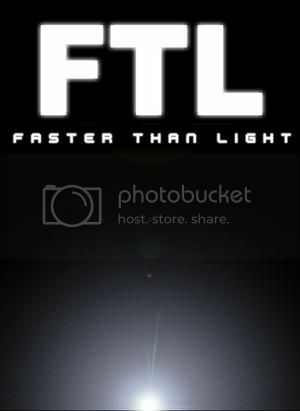 This is a space simulator rpg game by some indie developers. I wrote about my great experience with it here. Play this game! 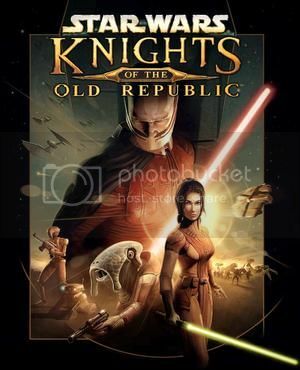 This is a third person action/RPG game about Star Wars (KOTOR stands for Knights of the Old Republic). You can choose to join the dark side or Jedi depending on your actions. Each side also has a different set of powers as depicted in the movies. I never really got the chance to play these 2 masterpieces since I was did all my gaming on my PS2 back then. I know that the story is really good. Hopefully my eyes can still handle the old graphics. 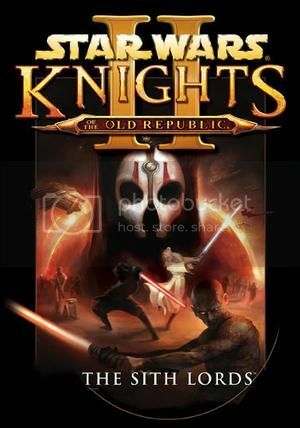 Another third person action game. I heard really good things about this game. I’ve had my eye on it for quite some time now. I also read that it starts really strong and ends on a slightly less impactful way. True enough, the first 30 minutes was awesome. Now I just hope it can continue to sustain my interest. 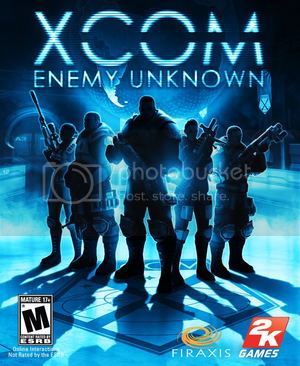 This is a turn based strategy game based on the original XCom games. 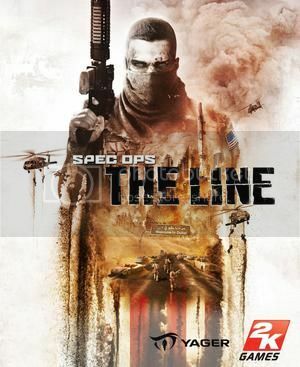 I played a demo of this on my PS3 and had a good time with it. It’s games like this that really drain away your time though since you need to pay attention to detail and if you’re not careful, you could lose some progress especially when one of your soliders die. It’s XCom. Nuff said. 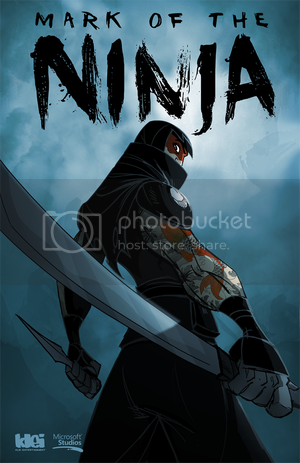 This game supposedly redefines 2D stealth action games. 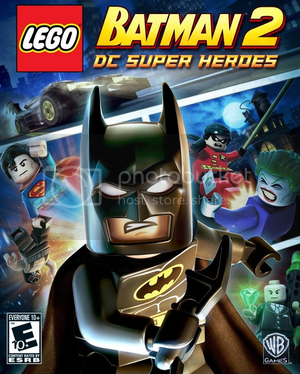 It won several awards, but I’ve yet to put this on my game queue. 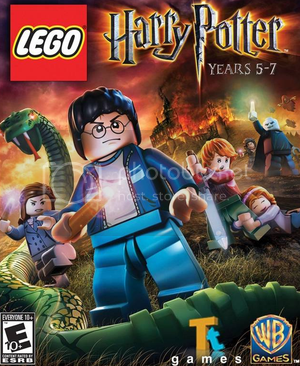 Contains 3 full games: LEGO Harry Potter: Years 1-4; Years 5-7 and LEGO Batman 2. This bundle was a steal and was too good to pass up. 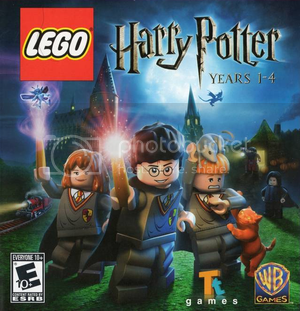 I’ve always been entertained by these LEGO games and this just rounds out my set. So total savings? Who cares? I just know that the little boy inside me is super thrilled with all of these games. Now if I can just stop playing FTL..